Are you considering applying for a home loan? You may want to know more about debt servicing, and how it impacts your loan application. Let’s take a deep dive into debt servicing and how it can either boost or hinder your chances of mortgage approval. First, let’s go over the basics; what is your credit history? Lenders look at your personal credit to check your payment history – they need to know if you’re paying bills on time, what your credit score is, and what your debt service coverage ratios are, as these represent your capacity to repay a loan. Remember that a lender will only lend money to potential borrowers if they have reasonable expectation that the loan will be repaid. Debt service is the amount of money required to pay off the principal and interest on outstanding loans. As a lender considers your loan application, they will ask themselves, “will this new debt put the borrower into a situation where they struggle to pay off this debt, given their other financial obligations?” If they have reason to think the answer is yes, and you’re unable to make payments, you’ll likely be deemed unable to service your debt. For home loans, financial lenders will look at your total debt service ratio. 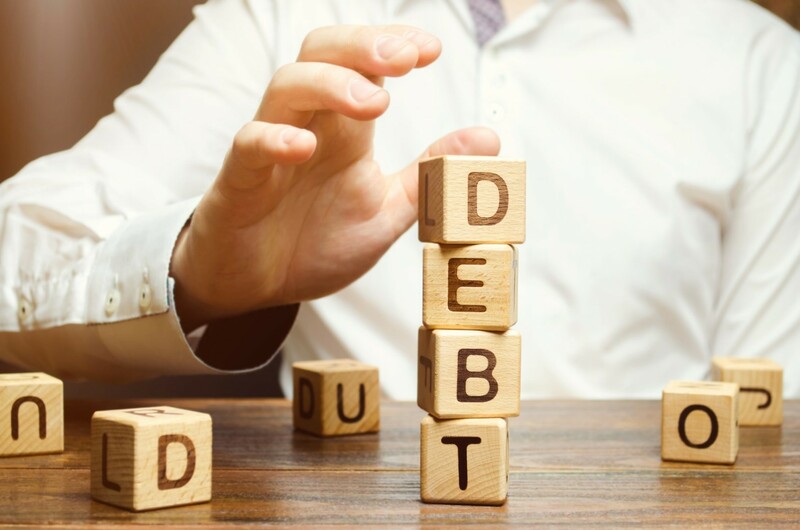 The total debt service ratio is a lending metric used by mortgage lenders to assess a borrower’s capacity to take on a loan. This ratio also represents your total current debt to your current income – lenders also factor in relevant rates and insurance, credit card balances, and other monthly obligations to calculate the ratio of your income to your debt. The number will then be compare to the lender’s benchmark for deciding whether or not to extend credit to a potential borrower. How do you calculate debt service? If you want to know your debt service ratio, it is possible to calculate it yourself. To calculate the debt service coverage ratio, simply divide the gross family income by the annual mortgage payments, rates and insurance, and other debt payments. The total is $4,600, therefore your ratio would be 38% (4600/12000 x 100 = 38.3). When you apply for a mortgage, lenders will also look at what percentage of your income would be spent on the mortgage payment, rates and insurance, homeowner’s insurance, association dues, and other obligations. Your ratio helps lenders determine whether you are capable of managing monthly payments and are able to repay the debt. If your debt service is high compared to your income, that can impact your ability to get a loan. If lenders feel that your debt service ratios are too large for you to take on additional debt, it’s more likely they would not extend the offer of a home loan. At Max Loans we have a vast range of home loan and mortgage products that can help you. Max Loans provide the best loans NZ can offer, along with assistance in deciding on the best options and repayment methods for you and your unique situation. Don’t wait, contact Max Loans today!